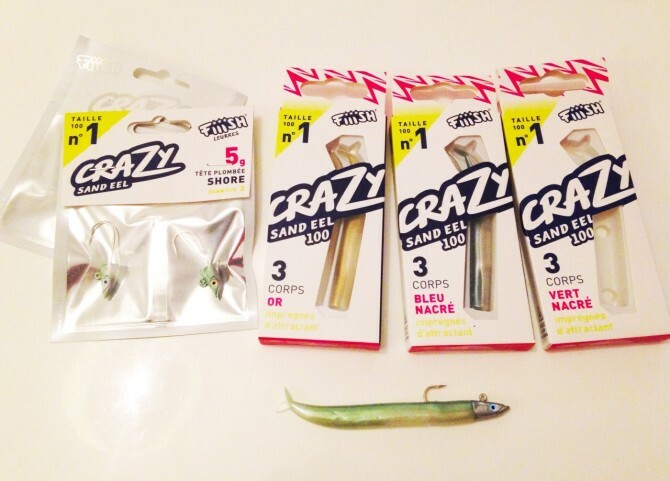 Really like the look of these mini Crazy Sand Eels by Fiiish. With new 5g Shore heads and slim 100 size bodies in a range of colours they'll fish lovely on finesse gear and catch a range of species. Looking forward to trying these.